In 2017, the United Kingdom faced the coldest winter in seven years. It may be summer now, but autumn and winter is on the horizon. Anyone who lives in a cold climate knows that a radiator is a lifeline. In fact, researchers in New Zealand found that a cold home puts its residents at great risk for deadly diseases. To fight these climate threats, homeowners must seek the best radiator output for their home. 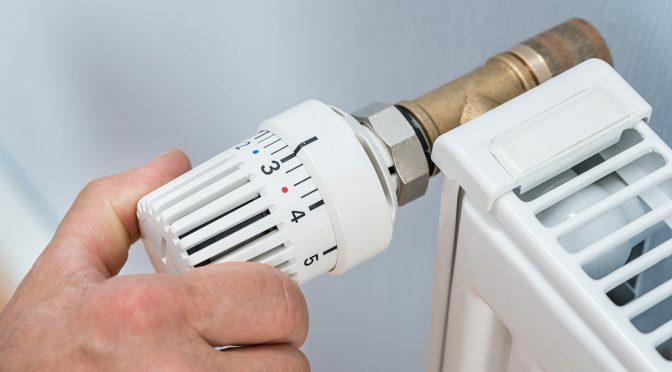 Without adequate heating, residents will shiver through winter like the Kiwis, putting themselves at greater risk for dangerous respiratory infections and cardiovascular illness. To see how you can get greater radiator output and keep your family warm, check out the guide below. Every home is susceptible to wear and tear. Part of this wear and tear involves draughts — or little holes that let your warm air escape. Inspect your home for any places where you see sunlight creeping in. If you suspect there are more holes around, but can’t find the exact spot, you can use a candle for help. You can use the movement of the fire to pinpoint the leak. Your windows and doors will be the biggest spots for leaks. You can use weather strips for these. Your chimney is the next culprit — you can use a fireguard, but you may want to call in a professional chimney sweep. Finally, check the floors, sockets, and areas around fixtures. You can fix these leaks with basic sealant. You already know that your radiator pushes warm air into your house, but it’s also pushing that air into the wall behind it and escaping the room. With radiator panels, you won’t be wasting all that hot air on the wall. You can save a surprising amount on your energy bills by taking a quick trip to your local hardware store. Increasing your radiator output doesn’t need to be a hassle either. You can simply stick these panels to the wall behind your radiator without even moving it. Hot water pumped around your heating system is what conducts heat to the metal panels. Any air pockets in the system results in cold spots on your radiator panels. Let the air out to maintain efficiency, here’s how to do it. Without insulation, the heat in your hot water tank and pipes is just leaking out into the surrounding air. With insulation, you can keep that heat where it belongs. A radiator jacket is available t any hardware store, but make sure to purchase one at least 75 mm thick. Anything else won’t be as effective. You can even pick up some foam tubes to insulate your pipes. Windows are the biggest obstacle to achieving a warm house when it’s cold outside. To have the upper hand in this predicament, buy some thermal curtains. Many businesses even use these on their external doors, to keep the customers warm. Keeping a warm house is all about preventative measures. After you get your thermal curtains, why not double glaze your windows for even more effectiveness? The key to achieving the best radiator output is the upkeep. Following these tips on a regular basis will keep you, and your radiator, happy. Bathroom Radiators UK has experts on standby. If you have any questions about your radiator output, give us a call!